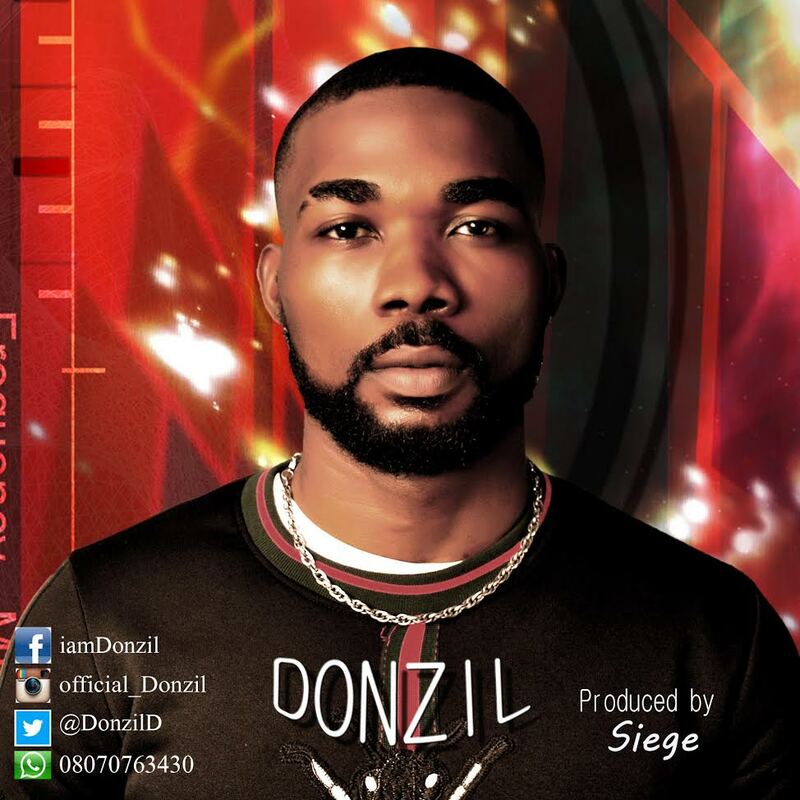 After a long hiatus, Fast Rising Act Donzil born Daniel Donald comes forth with a new music titled “Fake Life”. The song is a melodious one that speaks on the deceptiveness of our present generation. Produced by Siege. Download and Enjoy.